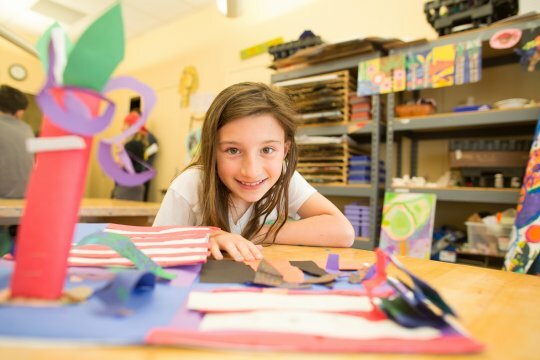 At Young Audiences Arts for Learning, we believe that every child deserves access to the transformative power of an arts-rich education that supports both their creativity and academic achievement and motivates them to succeed in school, work and life. Last year alone, our network of 30 affiliates reached over five million students in some of the neediest schools and districts around the country. Children in rural and urban communities experienced programs designed to increase their literacy skills, engage them in STEM (science, technology, engineering and math) subjects, increase standardized test scores and decrease drop-out rates. The depth and diversity of our network’s programming is unmatched. Today, I ask that you make a donation to support the thousands of teachers and artists who work in our underserved classrooms and communities. Please click here to donate. Your donation supports children that are often left behind in the traditional classroom environment. We thank you for your help in ensuring that the arts continue to enrich students’ lives and inspire them to believe in the power of their own education.